Why Did Gorilla Defenders Chase Batwa Away? Dian Fossey, the legendary researcher, was negative towards the Batwa, based on their alleged hunting and poaching in the 1970s. This is not the whole story however. The Batwa can be given credit for the mountain gorilla’s overall survival. 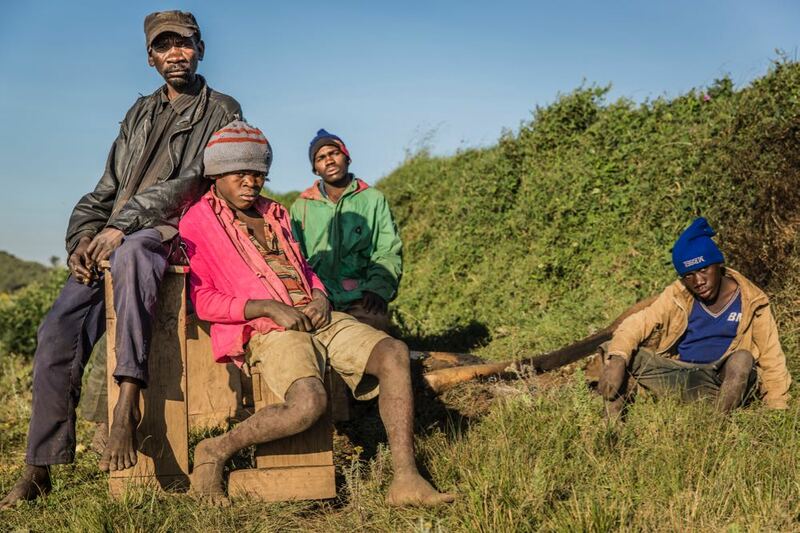 There is a Batwa story, for instance, intended to protect the forest from farmer hunters: they claimed gorillas caught spears in mid-air and threw them back at the attacker, when they knew very well that they retreated from humans. 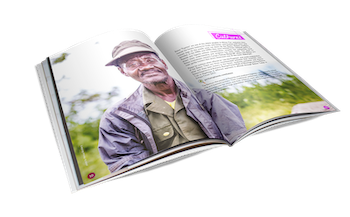 Gorilla literature generally states that the Batwa were and are the best gorilla trackers, though they had their own philosophy. One belief was that if you call the animal by its name in the forest, you will never find it. Batwa frankly regard this great ape with reverence, and though not objecting to act as guides through the mountain fastnesses known only to them, they endeavor to spare themselves the spectacle of the death of what to them is practically one of their own kin. No greater insult could be offered the Batwa than to suggest such an act (eat gorilla flesh); to them it would savour of cannibalism. Professional tanners will not even touch the hides, much less prepare and dress them. 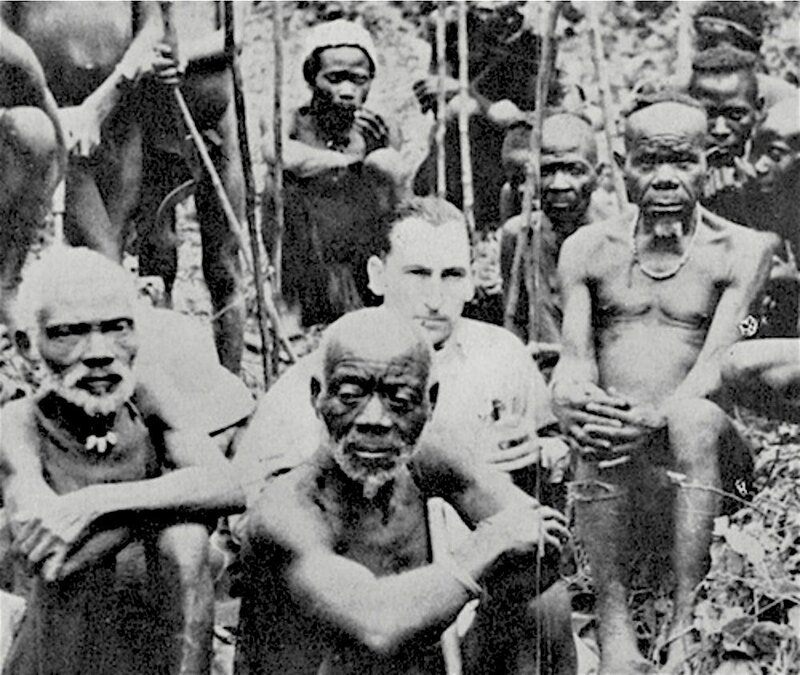 It is evident that Batwa were the most commonly used forest guides by hunters, scientists and tourists for most of the 20th century; they knew sufficient English. However the deteriorating political situation and border closures of the mid 1960s to mid 1980s killed tourism in southwestern Uganda. The final blow came when they were evicted from the national parks in 1991; they lost a useful supplementary income that had become more important as the forests were cleared. When gorilla tracking was introduced in the early 1990s, they were excluded as participants due to institutional discrimination. Later on they were allowed sporadic partial access to national parks to collect herbs and visit their graves. 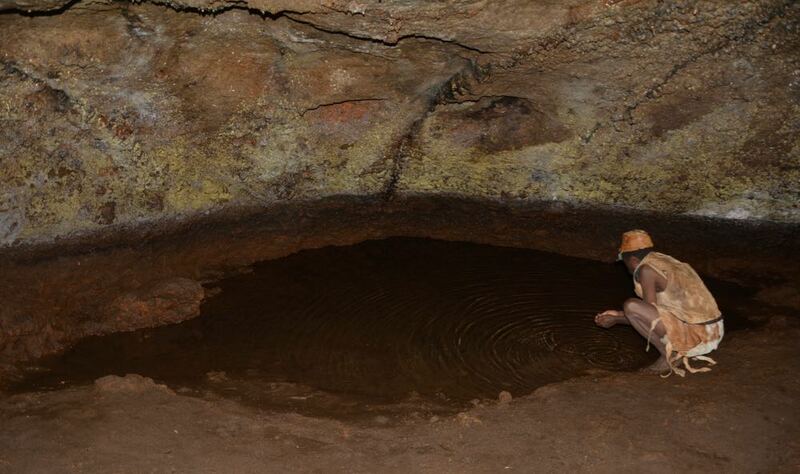 They are also employed in Mgahinga Gorilla National Park as guides and entertainers during the Batwa Trail. In 2011 a Participatory Three-Dimensional Modelling Project organised in Kisoro demonstrated what kind of forest knowledge still exists in the communities and can be lost to the detriment of all, including the gorillas (see the video below).